In our age of technologies and flawless images taken with digital cameras, anything which delivers a not-so-perfect image draws the attention of creative photographers. Lensbabys, tilt/shift adapters - everything, that gives a photographer the potential to make the image look different, becomes popular. 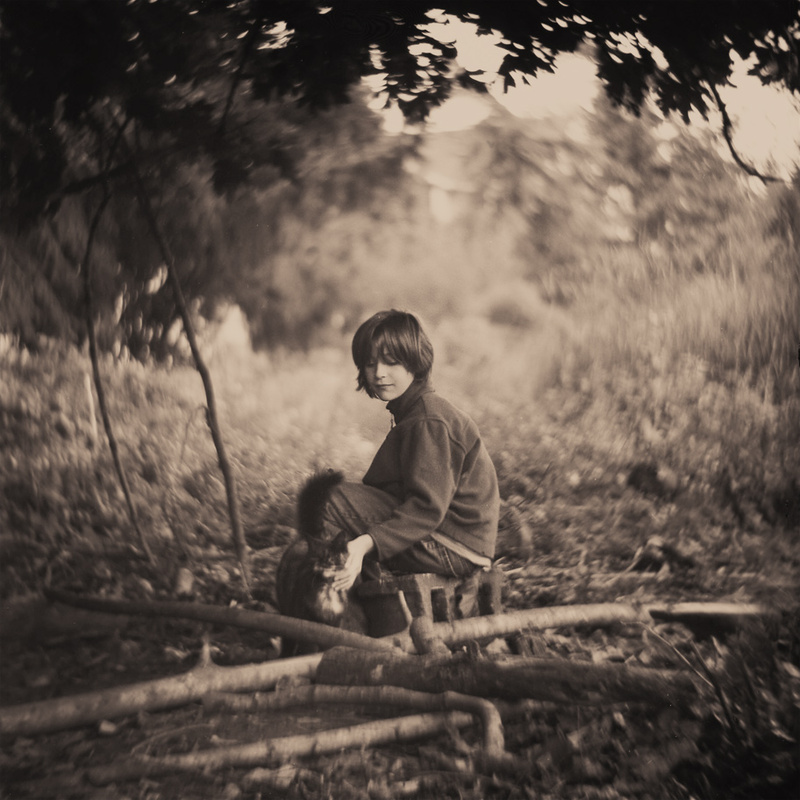 In this article I would like to talk about the Petzval lens design. I'm pretty sure you have heard about it before. Briefly, it is the first mathematically calculated lens scheme, that improved the speed of the portrait lens. In 1840, Joseph Petzval, a Professor of Mathematics at Vienna University, came up with a lens design that provided for speeds of f/3.6, which was much faster, than all existing lens designs available at that period. Being a film photography enthusiast for many years, I have gathered a significant amount of information about those lenses and decided to build my own portrait lens, that will work with medium format cameras and 35 mm film cameras with the use of adapters. Here is my medium format Petzvar f= 1:3.8 120 mm Petzval portrait lens with a Pentacon Six (P6) bayonet mount. 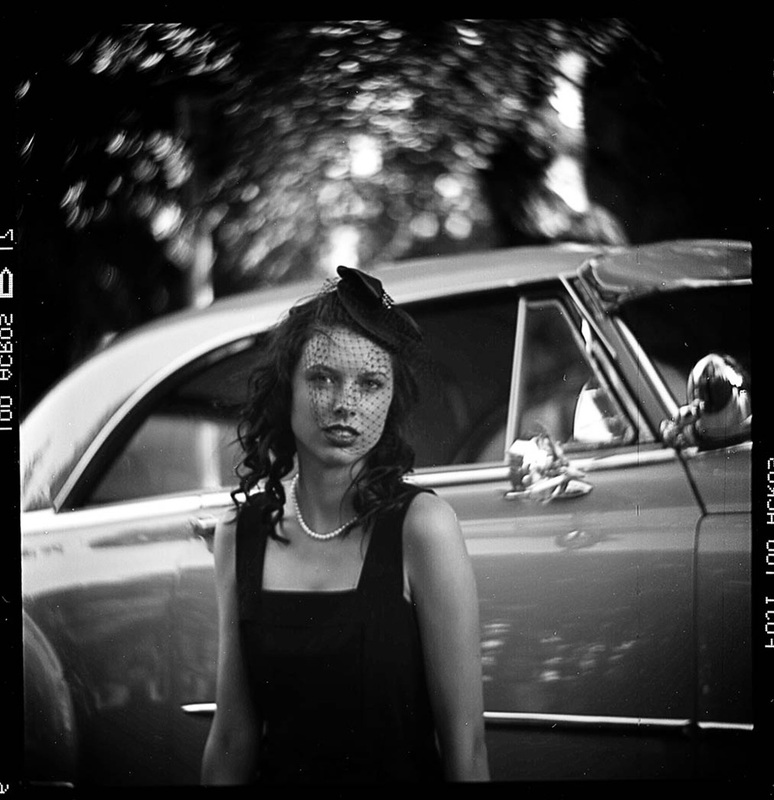 Below are some sample images taken with the Petzvar lens on medium format film. This image was taken with the Petzvar portrait lens and a Kiev 88CM camera, uncropped, with a sepia tone added in PS. The same Kiev 88CM and my Petzvar lens. Cropped, no other manipulations applied. 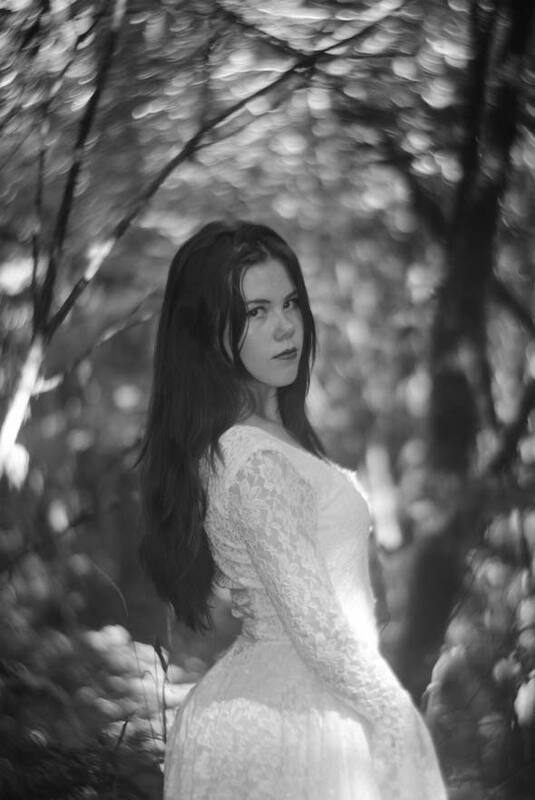 One more sample portrait taken with the Petzvar lens mounted on Kiev 88CM. 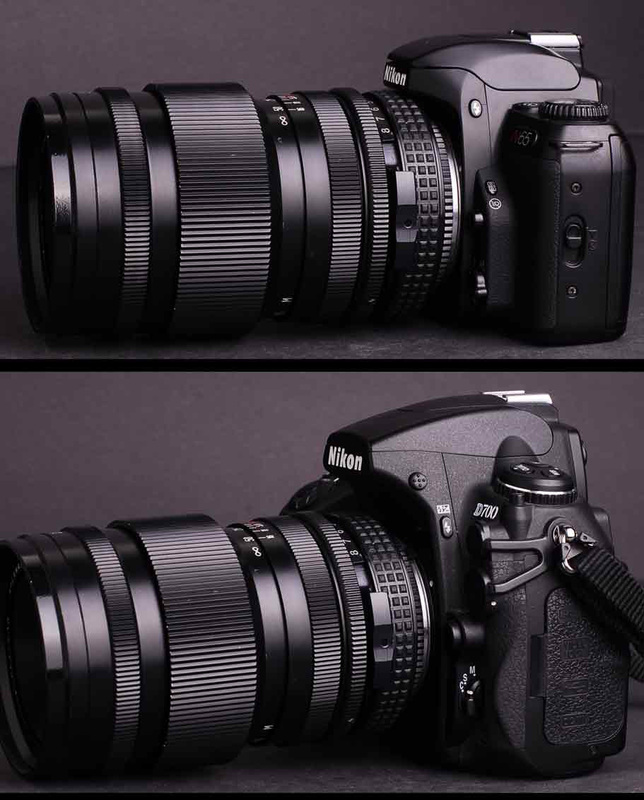 Here is the Petzvar lens mounted with the ARAX adapter on the Nikon N65 and the Nikon D700 35mm cameras. Here are some recent test shots taken with my Petzvar lens on a Nikon D700 camera. Lens mount Pentacon Six (P6), Hasselblad "V"
I crafted my first Petzvar over three years ago. I was never planning to reproduce it, but lately there have been numerous comments and questions about the lens and the images produced with it, and many people have asked if I'm going to make further lenses. Therefore I've decided to start a Kickstarter project. If I am able to get attention of at least one hundred people interested in making a small batch of these medium format lenses, then I will go ahead and start working on the order. Whoever is interested in this project, please, send me an email and I will inform everybody about the project start. I love large format photography and still have a couple of big brass Petzval lenses for my 4x5 Graflex Speed Graphic camera. But shooting and processing large format film is time consuming and requires a great deal of patience. On the other hand, the most convenient 35 mm film format, in my opinion, can not reproduce that almost three dimensional appearance of large format images. Therefore, it was a clear choice - medium format. My medium format portrait lens is also quite versatile. 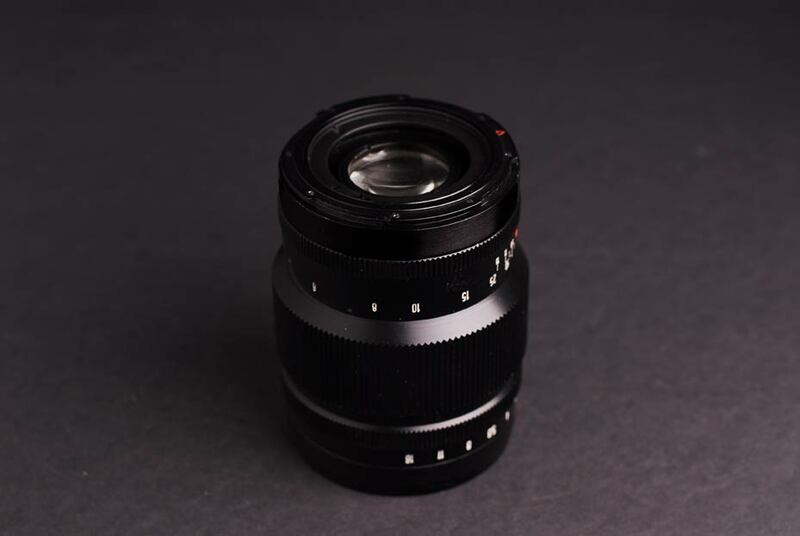 Because of its significantly longer Flange Focal Distance, it can be used with almost any kind of full frame 35 mm film camera with the available adapters. Soon after posting the information about the Petzvar lens on the web, I start to receive a questions about the possibility of making the Petzvar portrait lens with 2000 series Hasselblad compatible mount. Since the Flange Focal Distance of a Pentacon Six camera and a Hasselblad camera is very similar - 74.1 mm and 74.9 mm, respectively, there was no problem making Petzvar lens with Hasselblad " V " mount. Please, note, the Petzvar lens has no internal shutter and will be compatible only with Hasselblad 2000 or 200 series camera models with focal plane shutter. 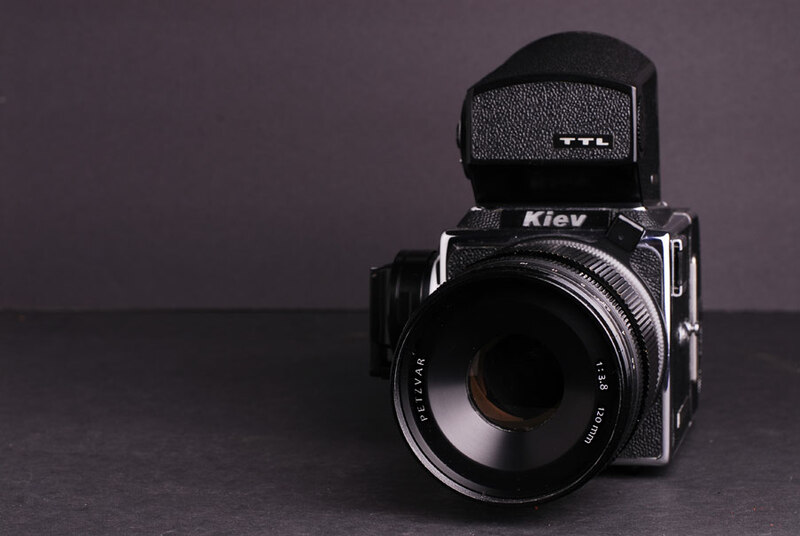 Kiev 88 CM and improved versions are still available brand new at a very affordable price, which makes it a good choice for photographers who want to start using medium format film cameras without spending a fortune for the equipment. Also, diferent types of adaptors are available from different manufacturers. They allow the use of P6 lenses on Mamiya 645, Pentax 645 and Contax 645 medium format cameras, Canon EF, Canon FD,Nikon F, Minolta AF, Minolta MD, Contax/Yashica, Pentax K, M42, and Leica R 35 mm cameras, as well as Lumix and Olympus micro 4/3 (m4/3), 4/3 system. There are also tilt or shift adaptors for most of the 35 mm lens mounts, making use of the larger imaging circle to allow control over perspective or focus. 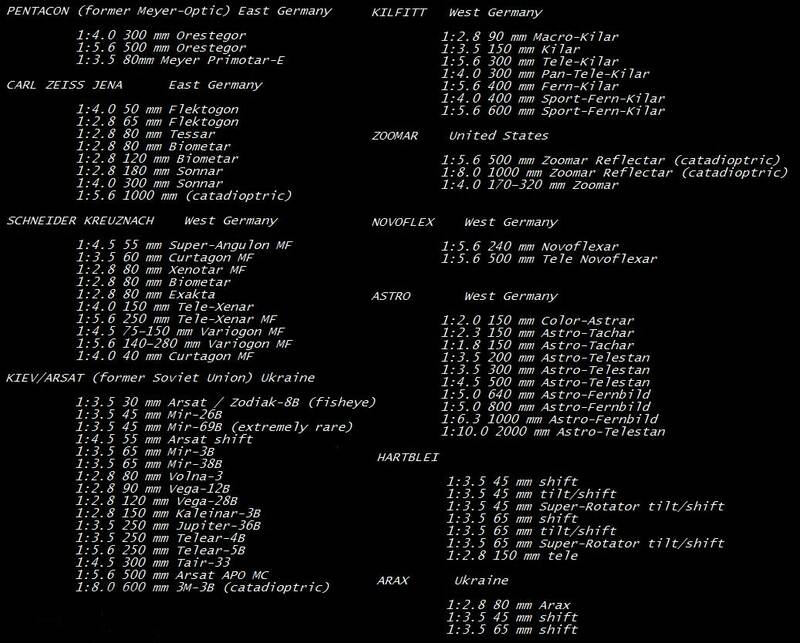 In addition there is a huge list of lenses made for the P6 bayonet mount at different times by different manufacturers. All of them are of high quality and many of them can be purchased at a low cost. 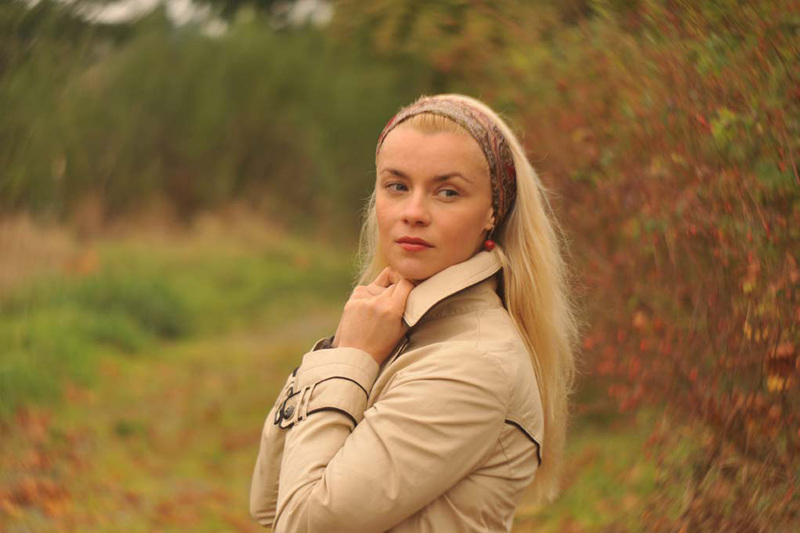 The Petzvar 120 mm f= 1:3.8 portrait lens is not a re-designed or improved model, it is a genuine Petzval with all of its inherent flaws and imperfections. Original lenses of this design were produced over a hundred years ago for use on the large format cameras of that era. 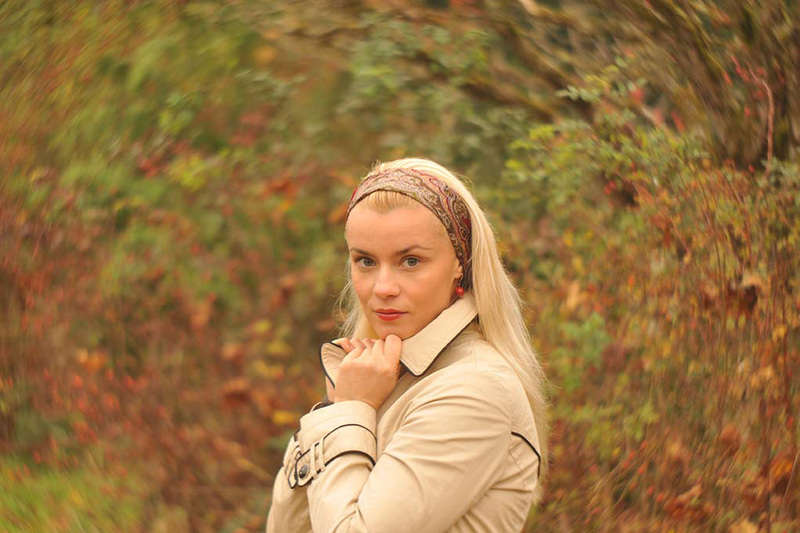 Those swirly bokeh and the focus fall off in the off-center areas, caused by uncorrected astigmatism and chromatic aberrations were a big problem of the design. Therefore, larger coverage lenses were designated to smaller format cameras in order to crop out the imperfections at the edge of the image circle and leave only the sharpest center part of the image in the frame. For instance, a lens capable of covering an 8x10 inches plate, would be used with a 4x5 camera. 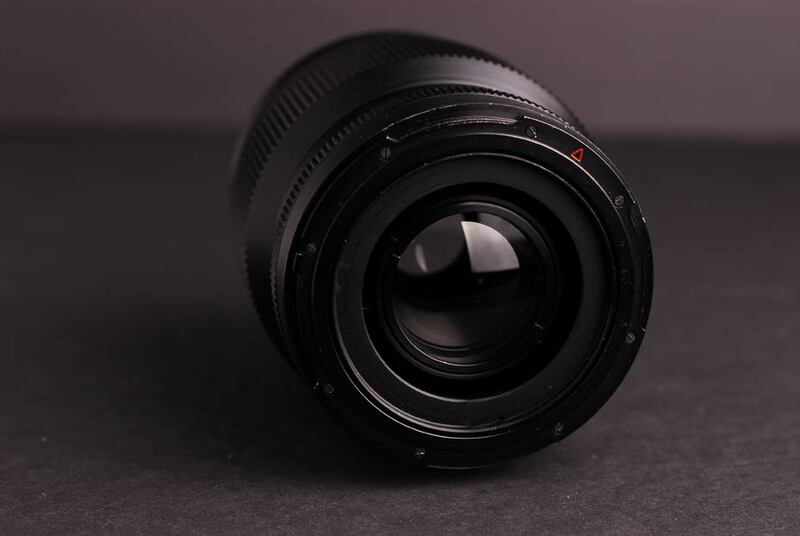 By today's standards, this primitive design can't compete or be compared with modern lenses in any respect, it has lots of known optical flaws, corrected in contemporary lens schemes. But those imperfections are the exact reason this lens became so popular among analogue photographers.